Jeff Hardy. . HD Wallpaper and background images in the Jeff Hardy club tagged: jeff hardy wwe wrestler live photo. 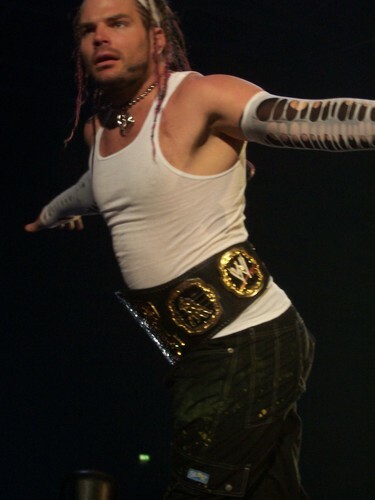 This Jeff Hardy photo might contain tennis speler, tennisser, concert, tennis pro, professionele tennisspeler, and de professionele tennisspeelster.